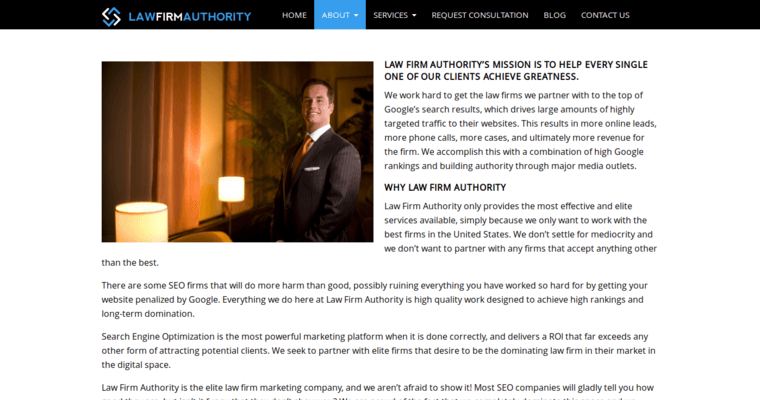 Law Firm Authority is a fantastic choice for any law firm that is looking for a partner in a web design firm. 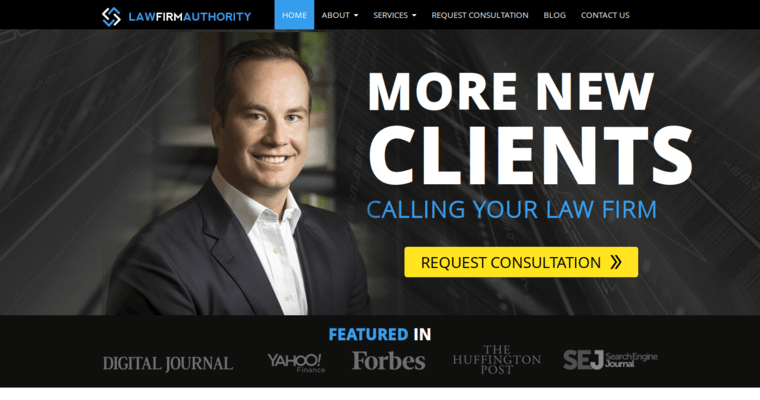 This web design firm designs customized websites for their clients in the field of law, and they bring all sorts of skills to the table that will make these websites stand out from the competition. These skills include not only website design and development, but also SEO, design and promotion of infographics, remarketing, retargeting, pay-per-click management, video production, media buying, designing of logos, exclusive lead generation, content development, and even professional photography. 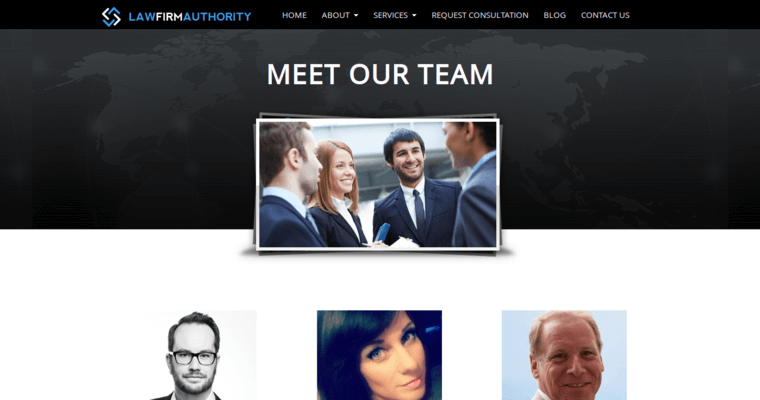 They will provide a website that will impress clients, as well as draw them in for business. They will use their skills in SEO to make sure that their clients' websites always stay at the tops of lists of search engine results, and they will make sure that their comprehensive services procure profits for their clients.